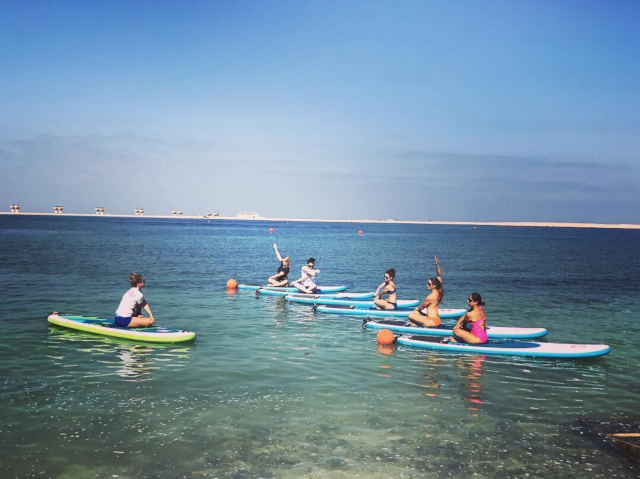 Make the most out of the weather before the scorching summer hits and sign up for this awesome SUP Fit class at Watercooled UAE! You’ll be doing a mix of high intensity exercises, planks, pilates and yoga, all while trying to balance on a paddle board! Whether you’re a huge Bollywood fan, or you’re just looking for a great workout, you need to try out the Bollywood dance class at Crystal Dance Centre! Trust us, you’ll want to go to a Bollywood night just to bust out all the epic dance moves you’re going to learn. So what on earth is Megaformer? Well it’s kind of like reformer pilates, but combined with body building exercises to achieve maximum results. This intense workout is loved by many Hollywood celebrities, as well as Michell Obama, Alessandra Ambrosio, Calvin Harris and Kim Kardashian! Looking to tone up your thighs and booty? All you need to do is twerk, ’cause there’s no better way to get the perfect bootay! Luckily for us, GuavaPass has some really fun twerking classes – like this one at Pole Fit Dubai. Be prepared to feel the burn, twerking is not easy! 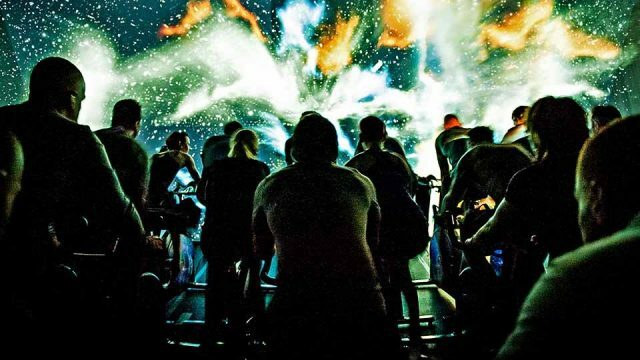 If you’re a fan of indoor cycling in Dubai, you need to try out The Trip at GFX Dubai! 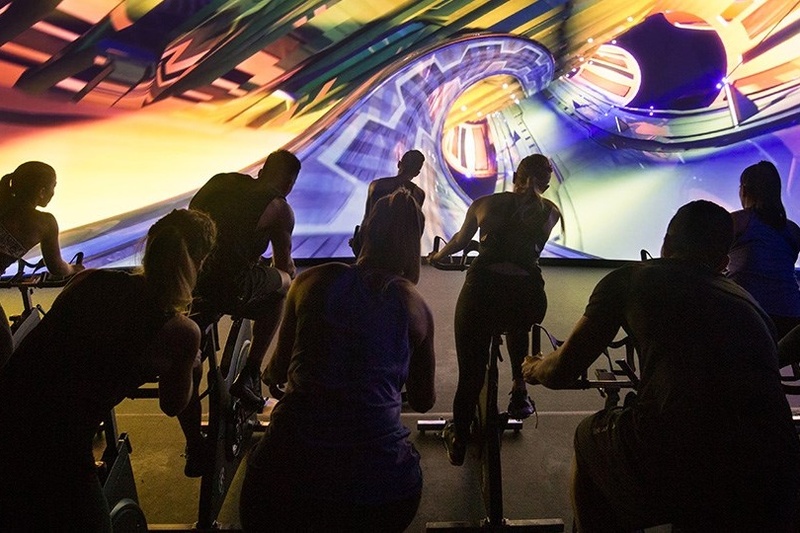 This virtual reality spin class lets you cycle through twists, turns and slopes on virtual tracks, all projected a huge cinema-sized screen! 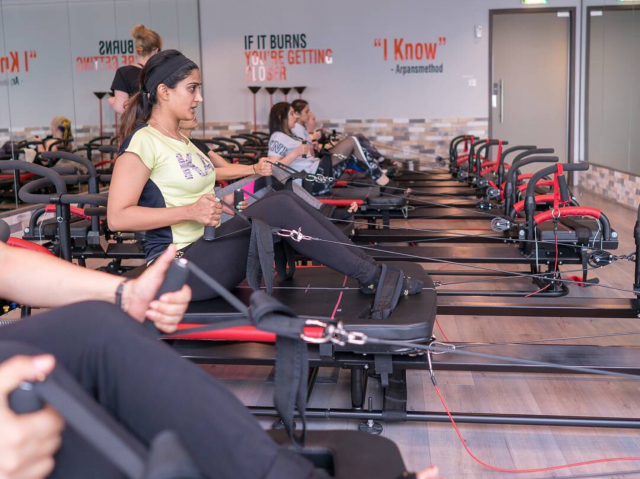 Looking for more fitness classes in Dubai? Here are 5 weird workouts you need to try, or check out our Workout section for more inspo!